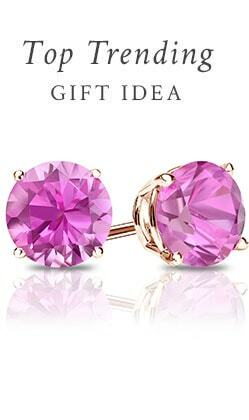 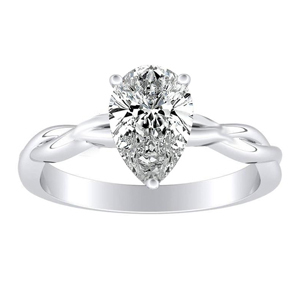 The pear shaped diamond and gemstones combines elegance and sophistication. 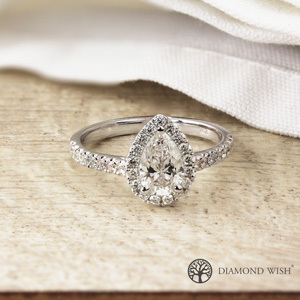 Clean lines paired with the soft edges, pear cut engagement rings make a statement on their own. 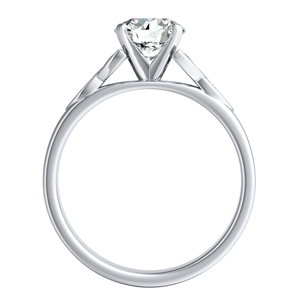 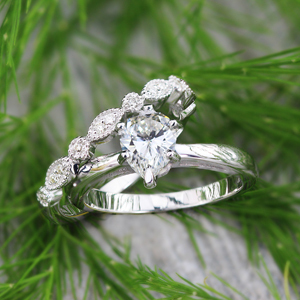 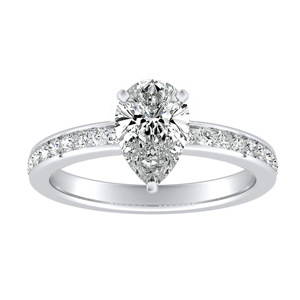 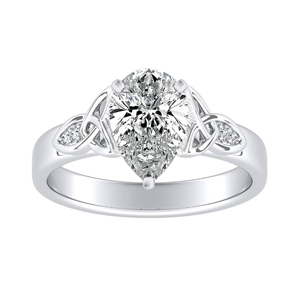 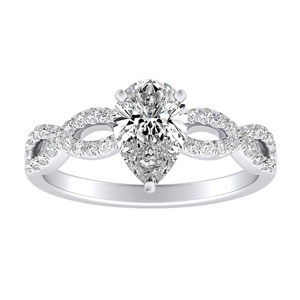 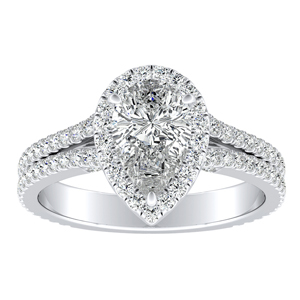 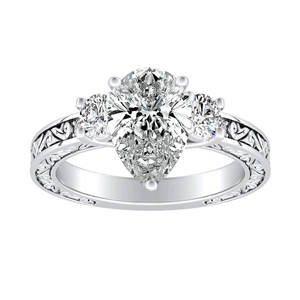 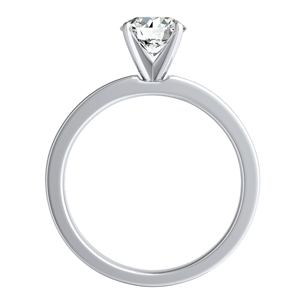 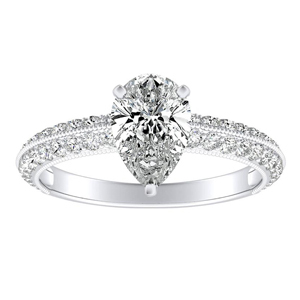 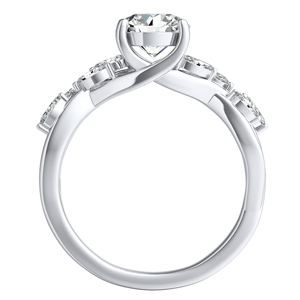 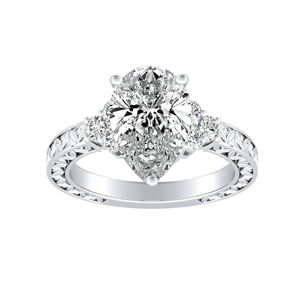 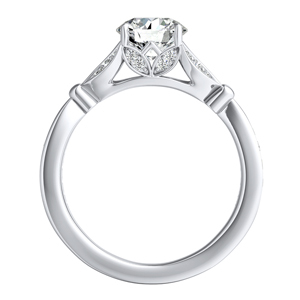 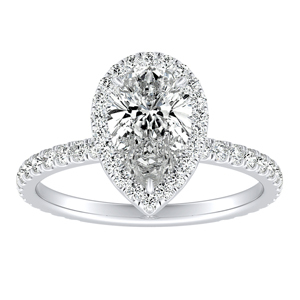 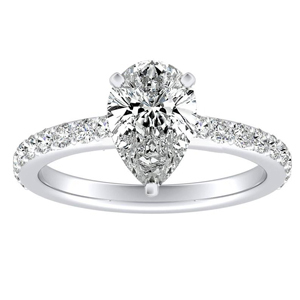 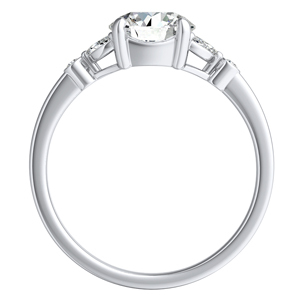 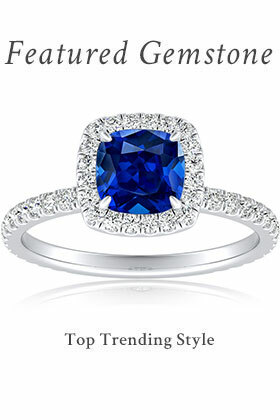 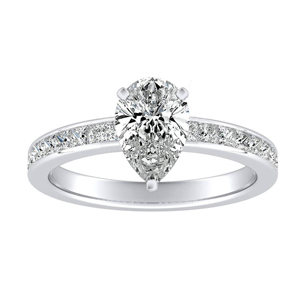 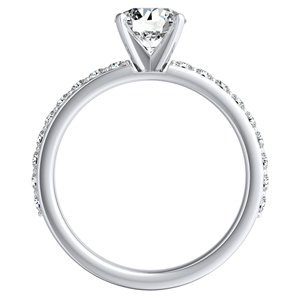 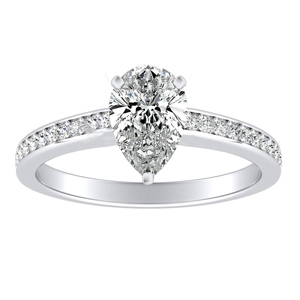 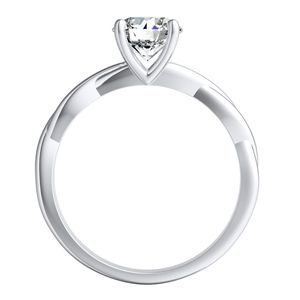 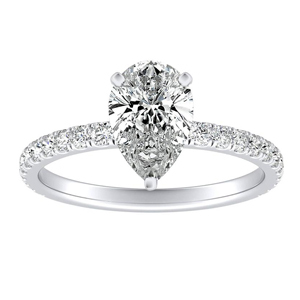 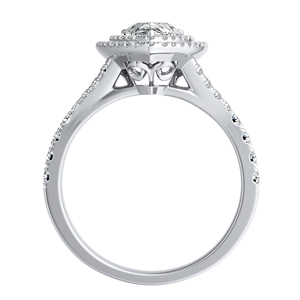 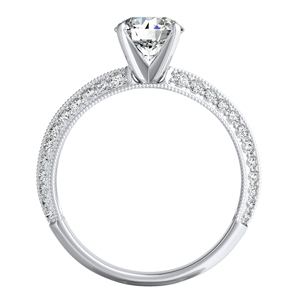 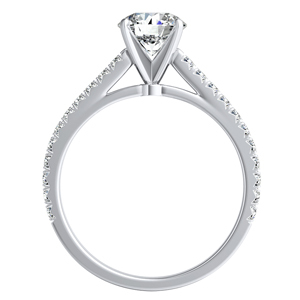 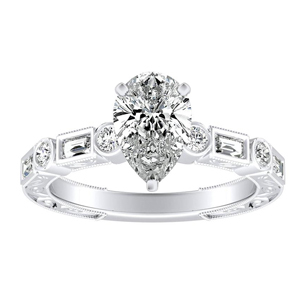 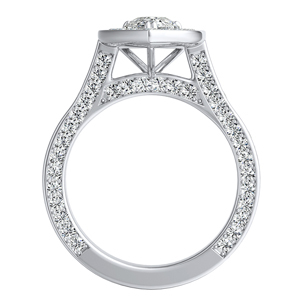 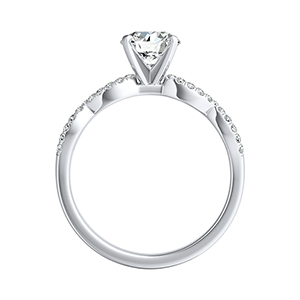 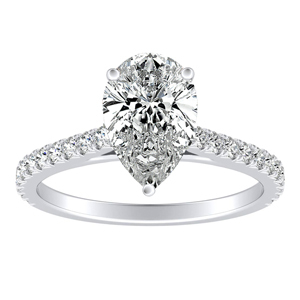 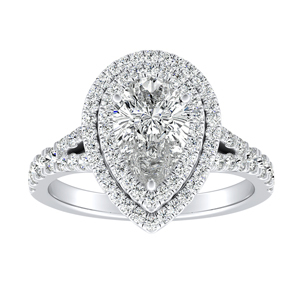 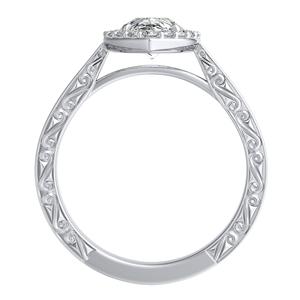 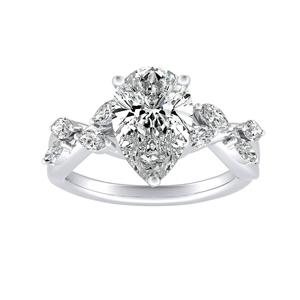 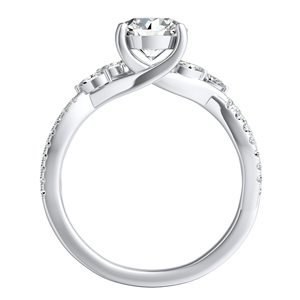 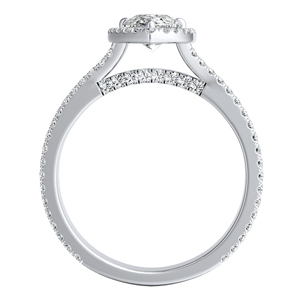 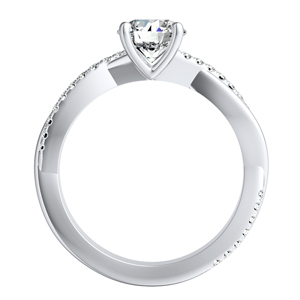 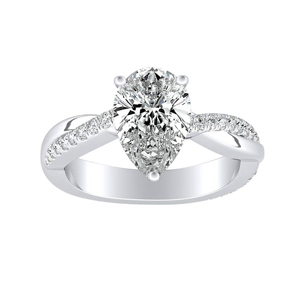 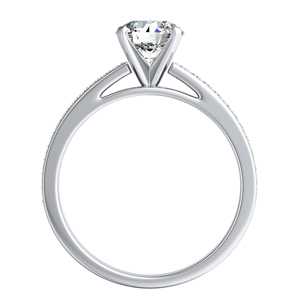 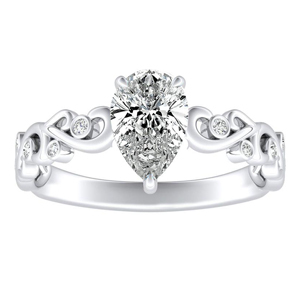 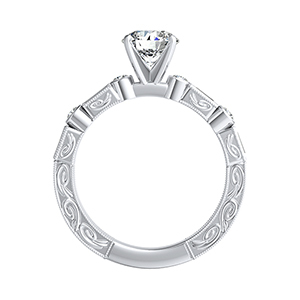 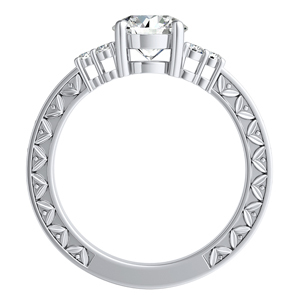 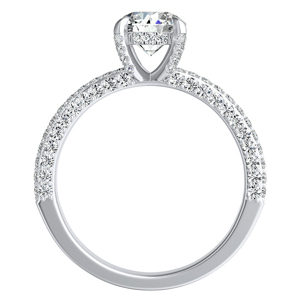 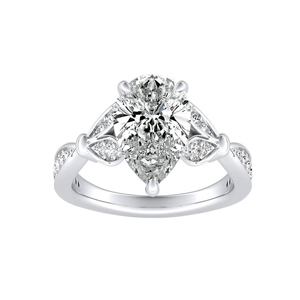 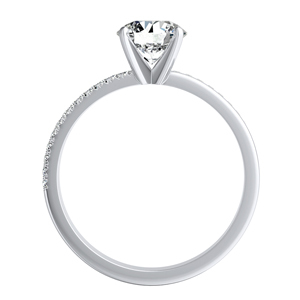 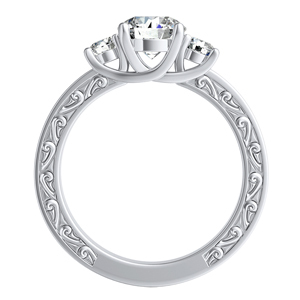 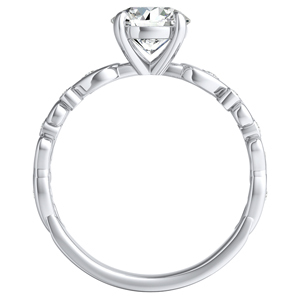 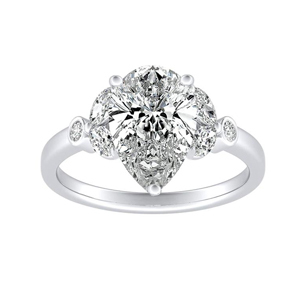 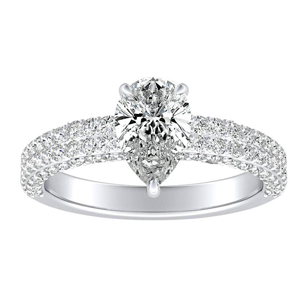 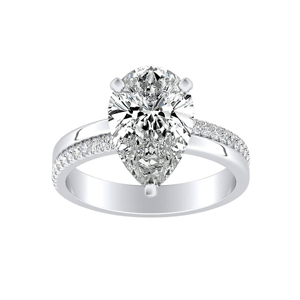 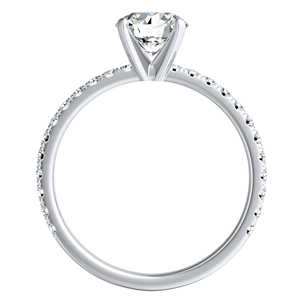 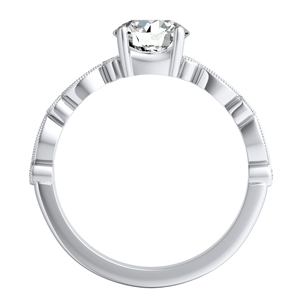 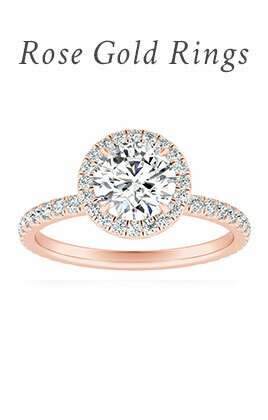 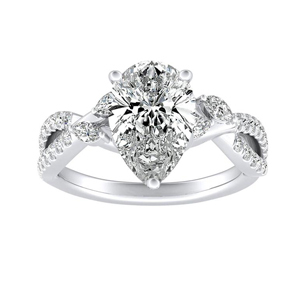 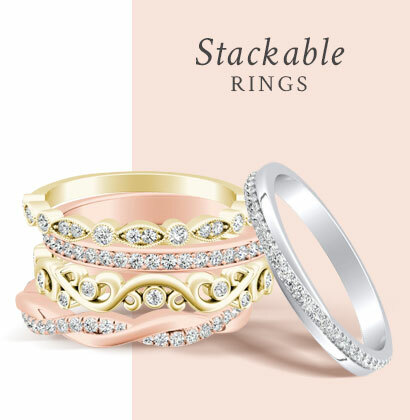 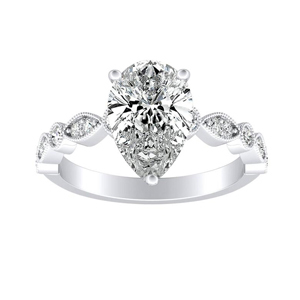 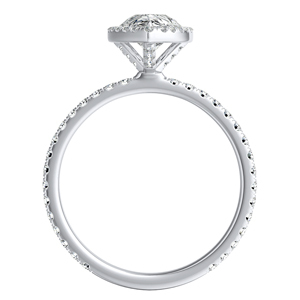 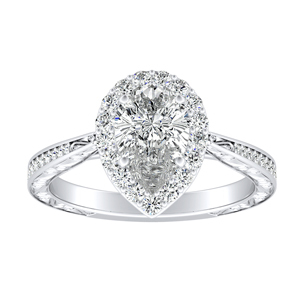 A beautiful focal point for a simple solitaire ring or add drama in a halo of diamonds to encircle this unique shape. 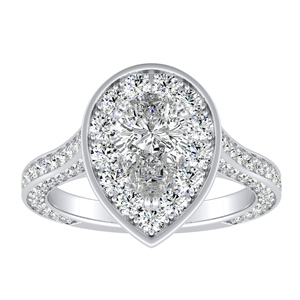 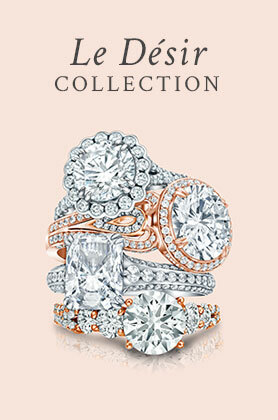 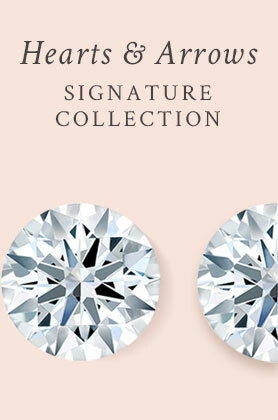 Create your own diamond ring with the pear-cut as the center gem.